Bulwark Transport is the dedicated and specialised division of Unifreight Africa Limited, offering tailored fleet solutions for all industries. With experience spanning over 60 years, Bulwark is the undisputed expert in offering customers a dedicated, customised and specialised transport and logistics service. The greatest advantage of working with Bulwark, over and above the distribution solutions, is that the customers are enabled to concentrate on their core business, while the purchasing, maintenance and management of their company branded fleet is completely taken care of by an experienced team of experts, over a an agreed contract period. To meet customer expectations, Bulwark Transport deploys its services through four unique segments, namely: Tanker, Passenger, Commercial and Industrial. At Bulwark Transport, safety is our primary commitment. 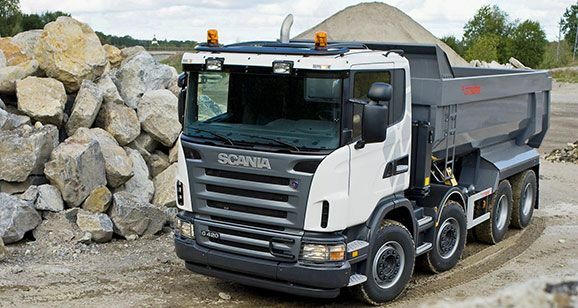 We have a Safety system in place to ensure absolute safety of personnel and the running fleet at all times. We have tried and tested procedures put in place that enhances the safe loading, transportation and delivery of all specialised products that we carry. 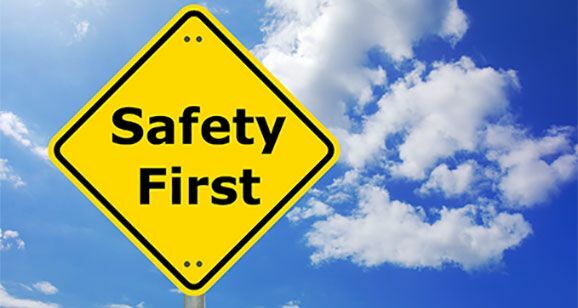 We will continue, through up to date training, to ensure that all personnel embrace and adhere to laid down safety procedures and that the equipment we operate meets the best safety standards. Bulwark is also fully committed to providing a premium service to customers, partnering with them to streamline and improve their business.